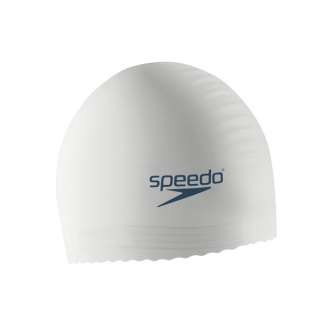 Help protect your hair from harsh water elements with this solid latex cap. 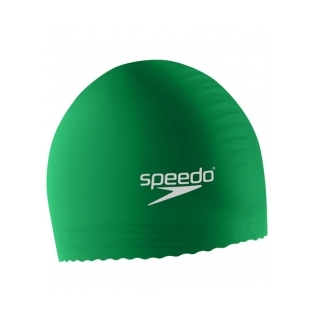 Available at a great price, these caps have a ribbed edge for a secure fit. 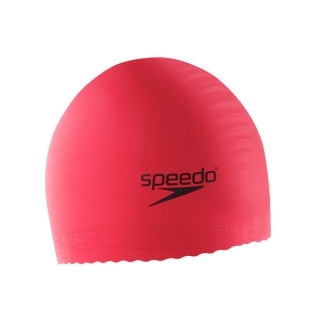 They come in a variety of colors with a small Speedo logo and are at a great price! 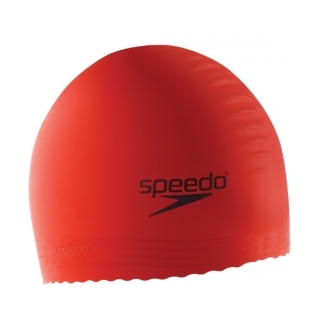 Lightweight latex provides dynamic performance. 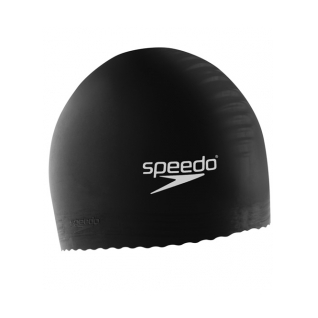 Anti-roll edge provides secure, watertight fit. 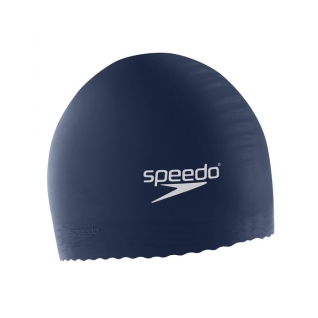 Provides stretch and overall durability. 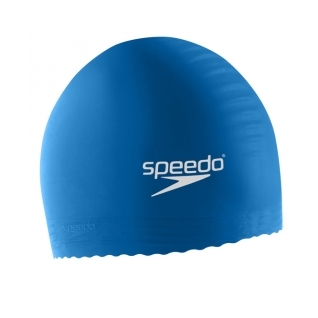 A cap is a cap. Great colour selection.